You aren't perfect and you never will be. Yet, you ARE perfect. Just as you are. 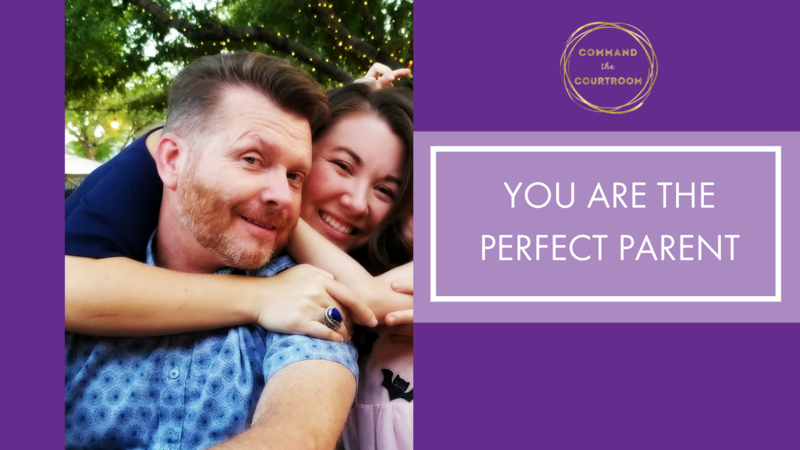 You are the perfect person. You are the perfect parent. There's always to room to improve, but don't hold yourself hostage thinking about the things you've done in the past. My best friend is a man is who was married before he found me. When he married his first wife, he was young and really just wanted to be free.